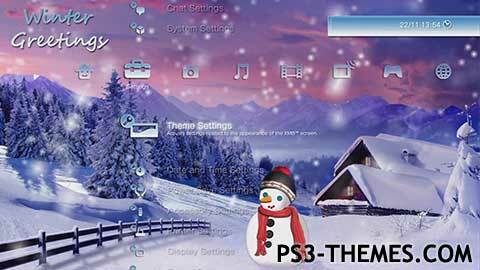 This theme was posted by PS3 Themes on December 6, 2012 at 1:43 pm, and is filed under Dynamic Themes, Holiday/Seasonal.You can leave a response or trackback from your own site. I’m currently using this for my Theme. I probably will be until after the holidays. Thanks for such a high quality theme, Glowball! could you please make this video into a dynamic theme. i’d really appreciate it.